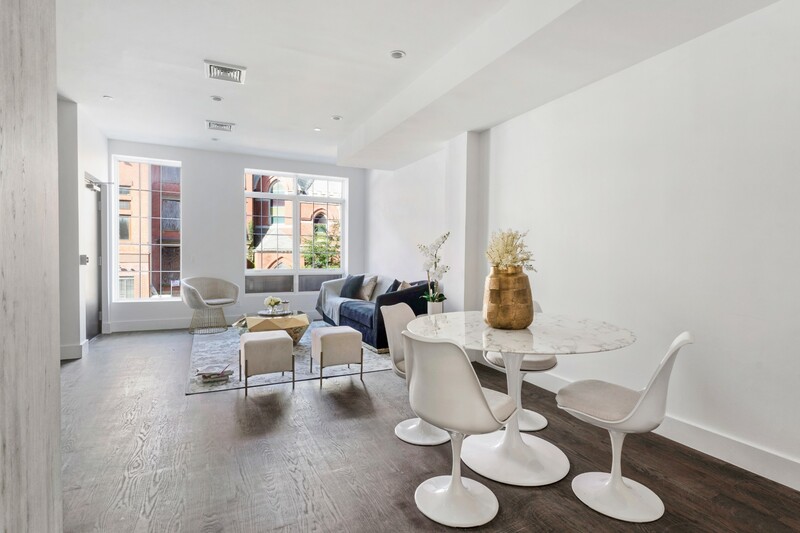 Luxury living in trendy, up-and-coming Brooklyn! 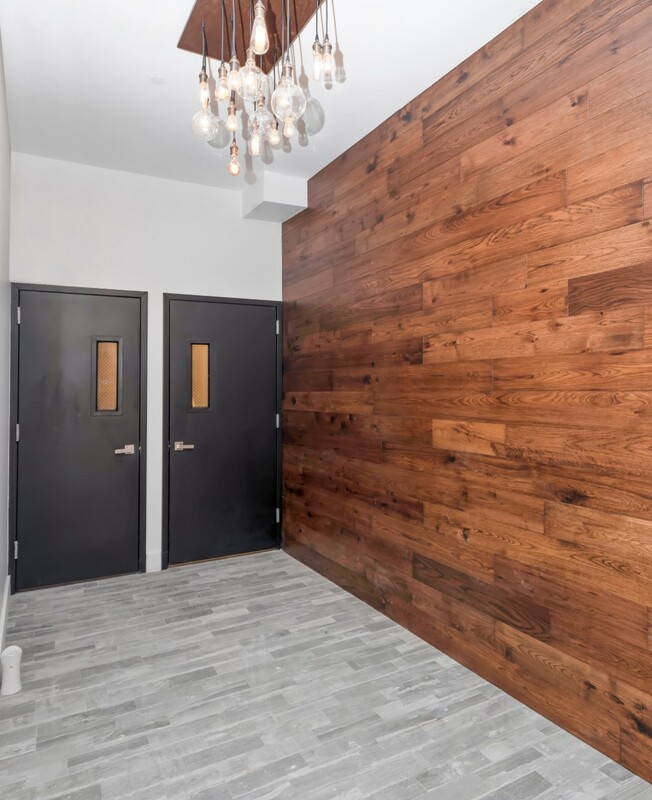 Check out this sleek, gorgeous two-bedroom, two-bathroom duplex home with a private 548 sqft Roof Deck on Brooklyns vibrant Nostrand Avenue. 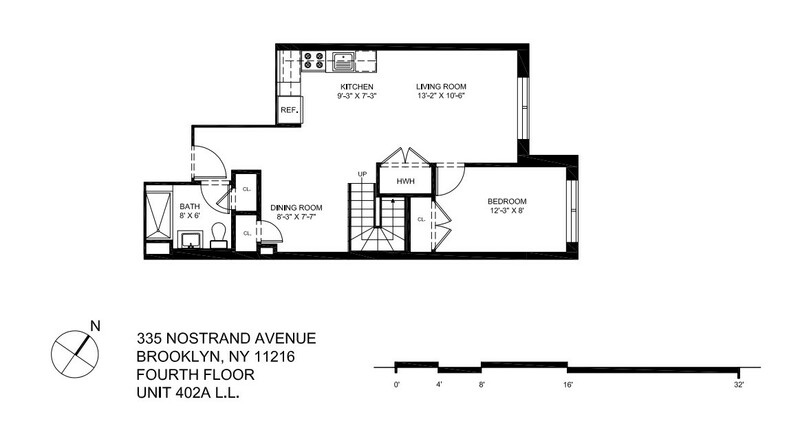 Deluxe amenities and perks include beautiful home interiors, energy efficient heating/cooling system, and in-home washer/dryer unique for Brooklyn! Prepare gourmet meals in the apartments spacious, designer chefs kitchen, equipped with Caesarstone Quartz countertops, Bertazzoni ranges, Bosch dishwasher and stainless-steel appliances, and ample cupboard and counter storage and cooking space. 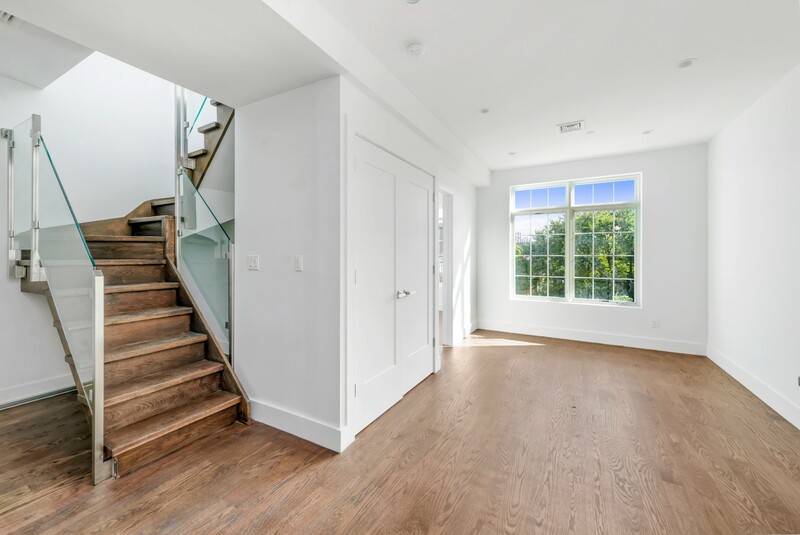 Stunning hardwood floors and high ceilings throughout enhance the homes luxury feel. 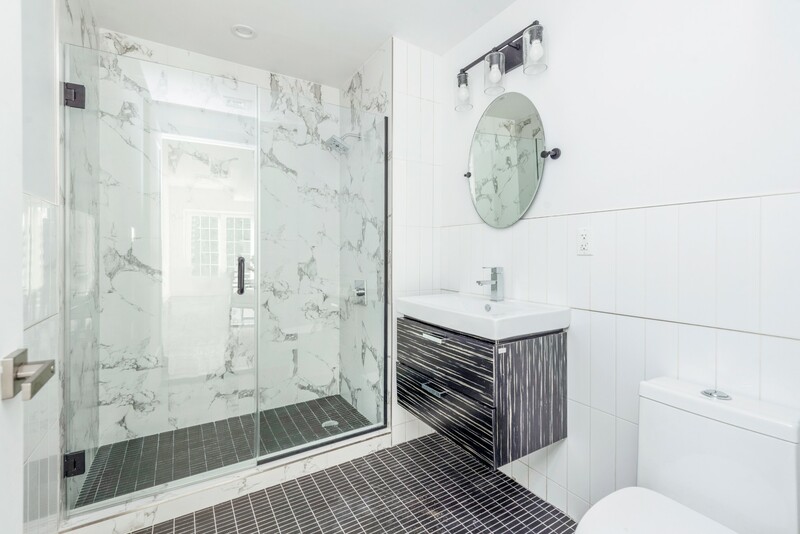 Modern, state-of-the-art bathrooms boast tiled walls and flooring, unique shower wall designs, and wood finishes on sinks and brightly-lit vanities. 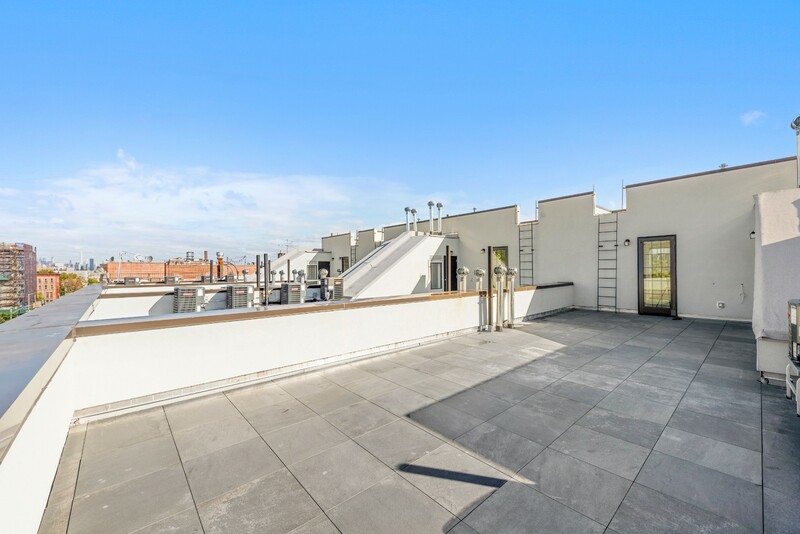 Special features of this unit are the added space of a two-level apartment and excellent outdoor areas in the form of a private roof deck and an exterior balcony accessed via fabulous French doors. 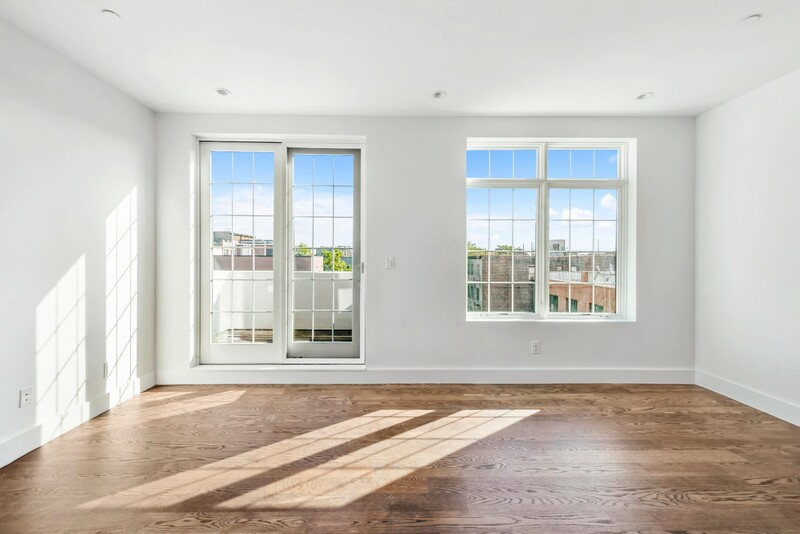 Nows your chance to be part of an exciting new boutique condominium in ever-desirable Bedford Stuyvesant. 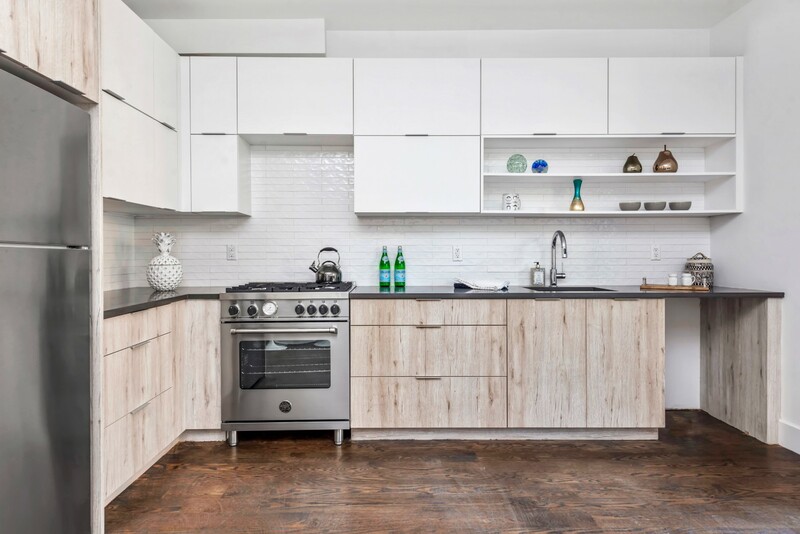 335-341 Nostrand Avenue is a brand-new boutique condominium in Bedford Stuyvesant, Brooklyn, a neighborhood famous for its vibrancy and strong sense of community. 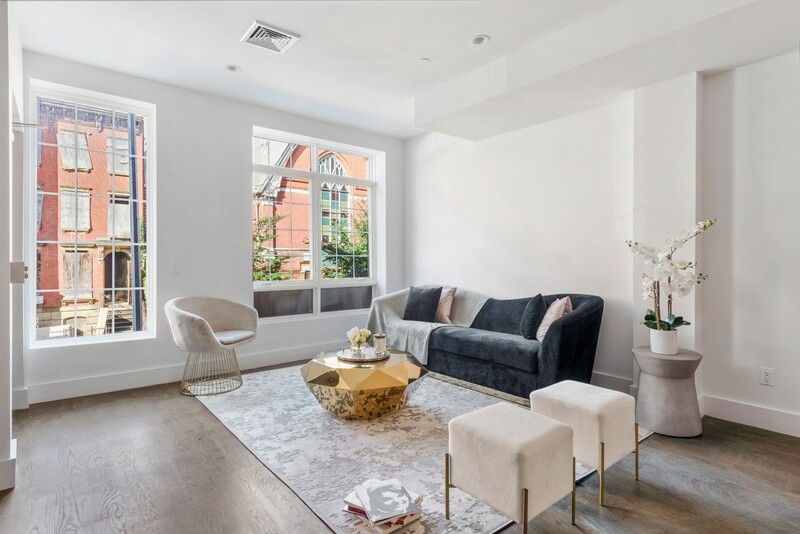 This stunning new real estate development offers residents the perfect Brooklyn experience: a sophisticated, modern home set in a classic, historic neighborhood. 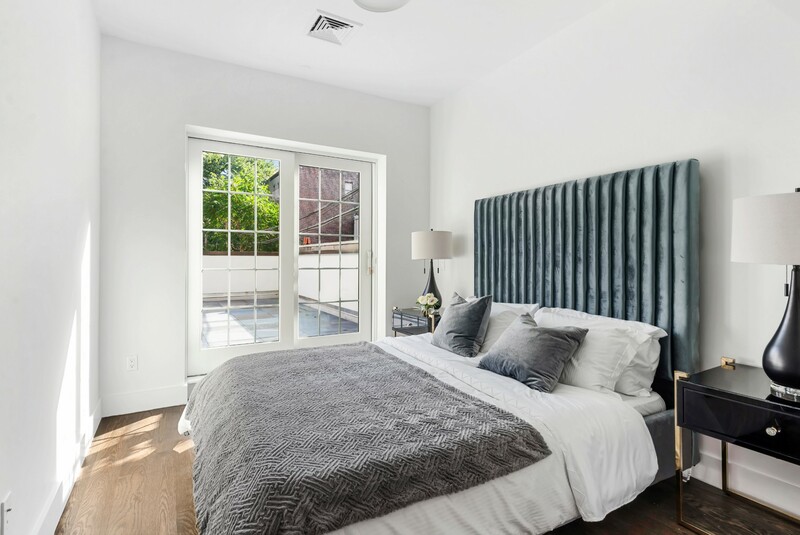 Soak in BedStuys charming local color as you reside just steps away from some of the areas best restaurants, cafes, nightlife, and shopping. 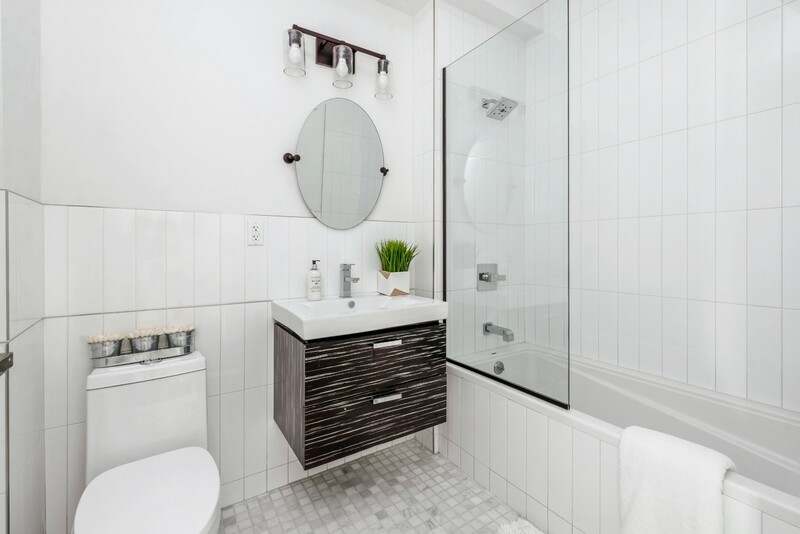 Commuting into Manhattan is a breeze as the residence is just a few short blocks from the Express A/C train on Fulton Street and the G train on Lafayette Avenue. 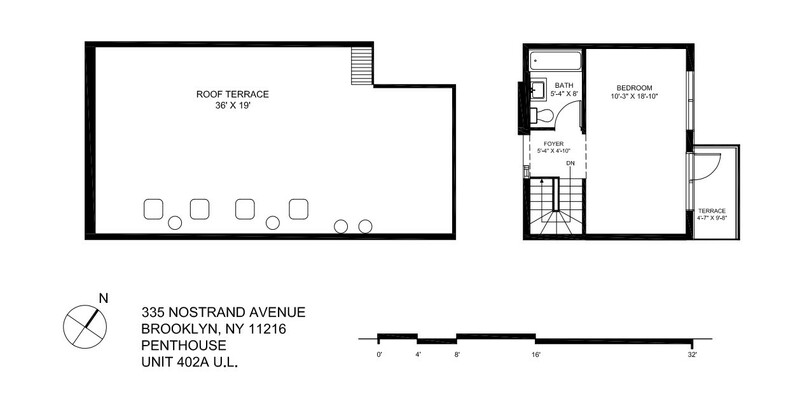 You can also take in breathtaking views of Manhattan from afar as you enjoy the residences common roof deck. Each Threefold signature property offers residents the opportunity to experience famed New York luxury living. Designed and built to match Threefolds own rigorous standards for excellent living, each Threefold residence is a unique creation and a desirable dwelling. Immaculately decorated and expertly crafted, Threefold apartments are a pleasure to call home.